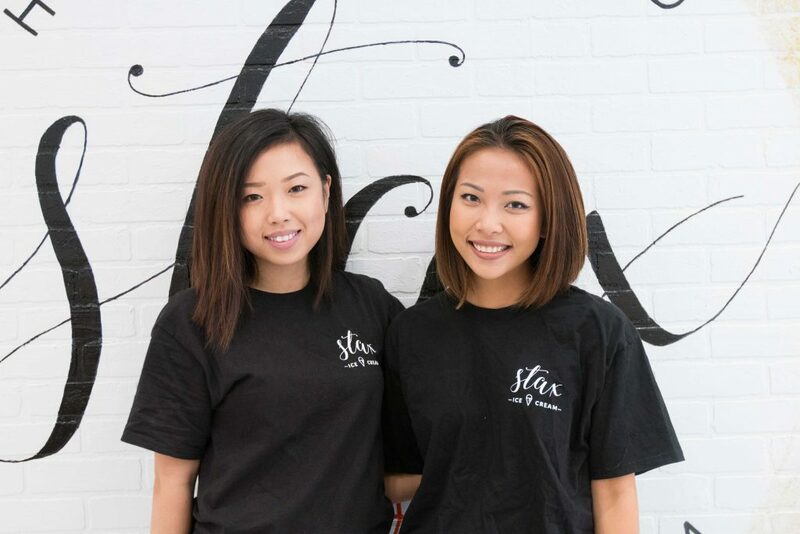 Former sorority sisters Sophie Gao and Vida Feng turned their avid love for sweets into their first business: Stax Ice Cream. 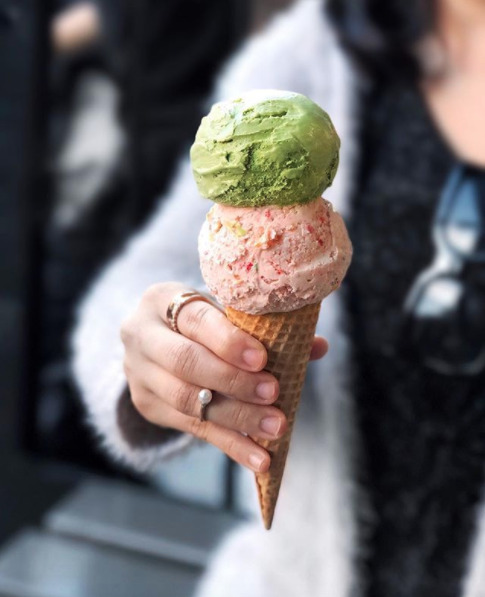 After Sophie went to Vida with the idea to open an ice cream shop, the duo worked to refine their product for an entire year. With the support from friends and family, they were able to make their dream a reality. Sophie and Vida pride themselves in creating a nice blend of Asian and American flavors, such as matcha, milk tea, cornflake bourbon, and earl grey tea. 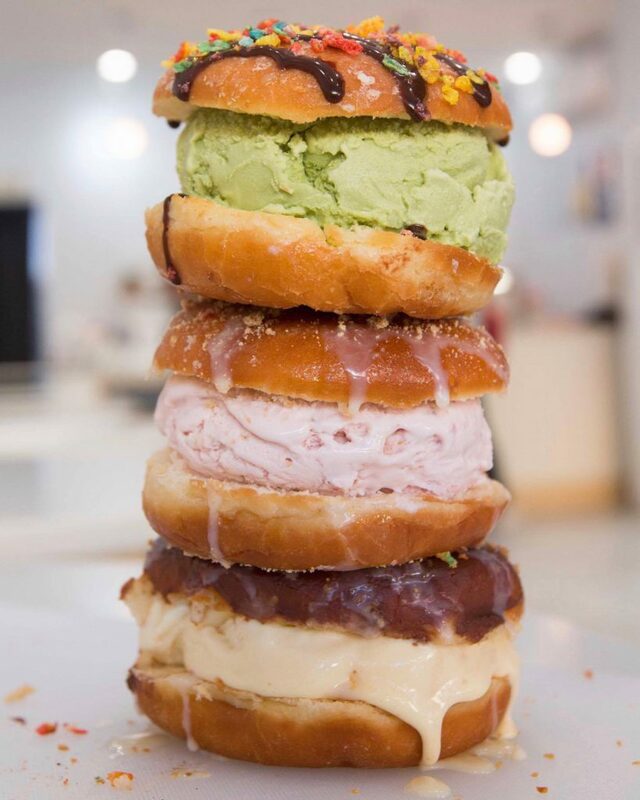 Besides their ice cream products, they created the Cremella, a hot donut ice cream sandwich. The inspiration for the sandwich came from a fried, sweet Korean pancake (sometimes served with ice cream) called Hodduk. Since Stax Ice Cream opened, Sophie and Vida have asked customers for honest feedback to improve and grow the store. They will continue to do so in order set themselves apart from the others in their field. The duo admitted that because they are young ladies, people don’t usually take them as seriously as they would adults. But Sophie and Vida combat that with their focused mindset and attention to detail. 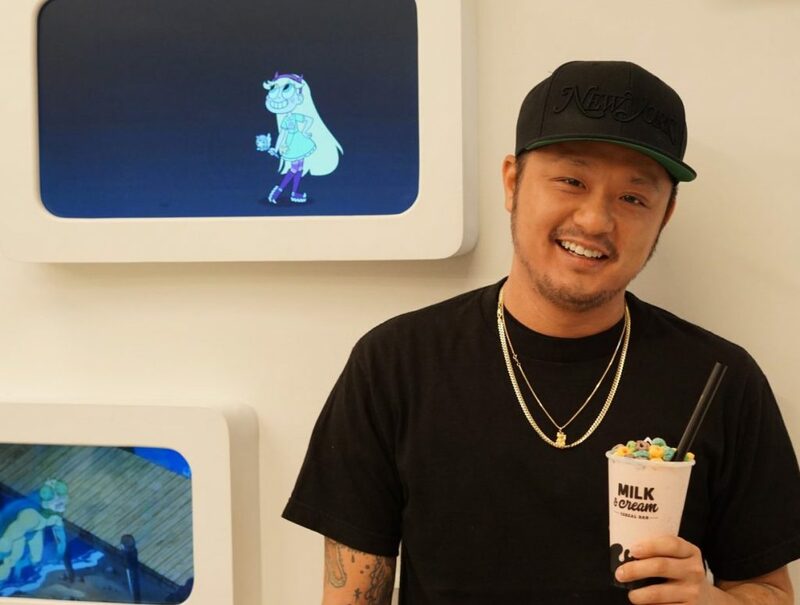 They’ve been working nonstop since they started planning for Stax Ice Cream, and that work has paid off. The duo mentioned a new product in the works (shh, it’s a secret), which may debut early next year. Until then, Sophie and Vida have grown their team so they can shift their focus to marketing and business planning. Needless to say, their ambition and love for what they do will take them far. Stax Ice Cream is located at 279 Grand St., New York, NY 10002.